We have experienced elk hunting guides who are very familiar with this pristine elk habitat. We have a very high success rate, however, success always depends on the weather! Our trips are semi-guided, meaning you will be helped in the field and with your game. A semi-guided hunt includes one guide for 2 hunters. Anyone with a handicap will have a full-time guide. We are all certified in first aid and CPR. 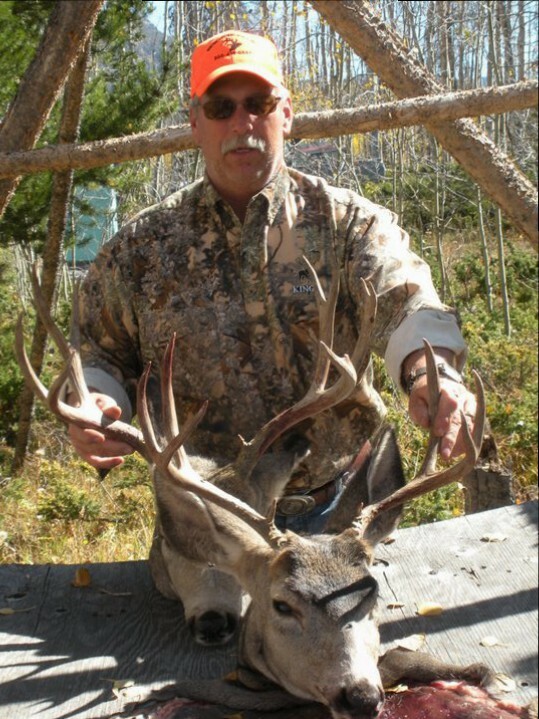 If you have any questions please give us a call at 866-418-6887 or email us at elkhunt@colorado-elk-hunts.com.